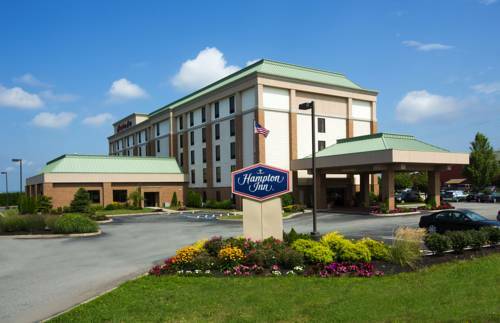 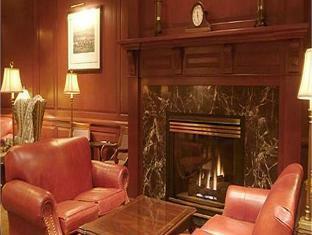 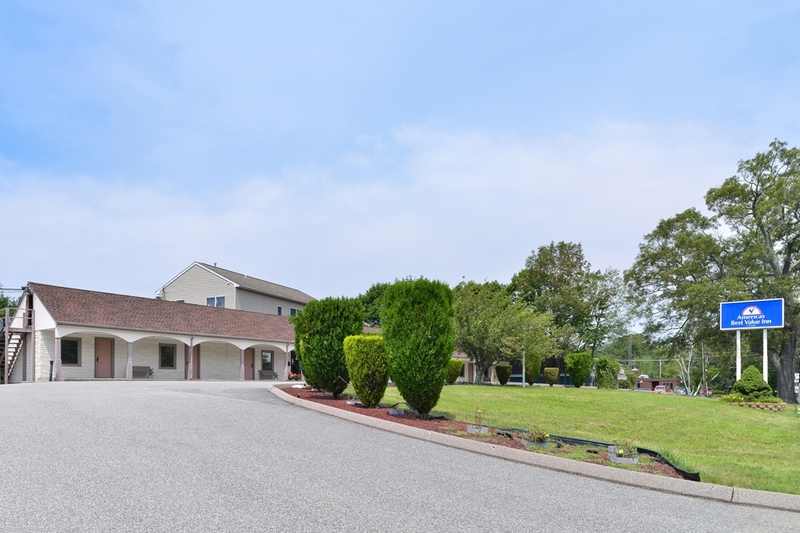 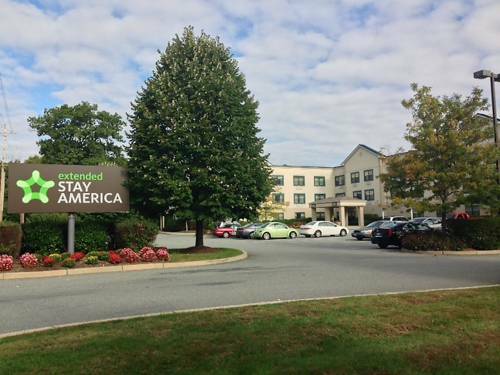 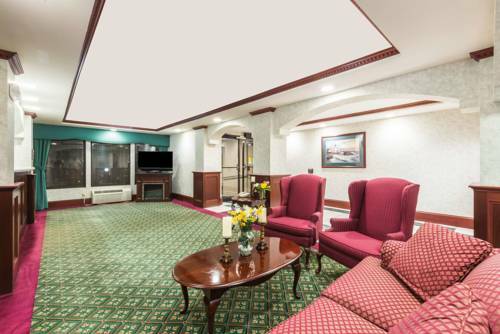 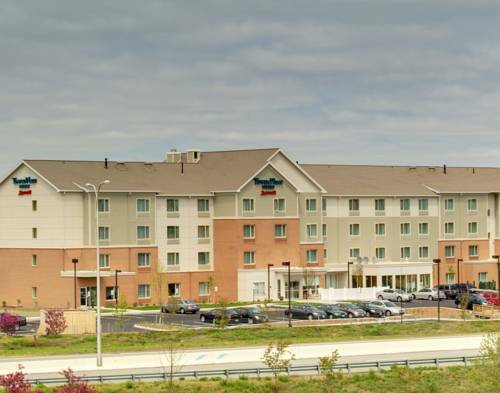 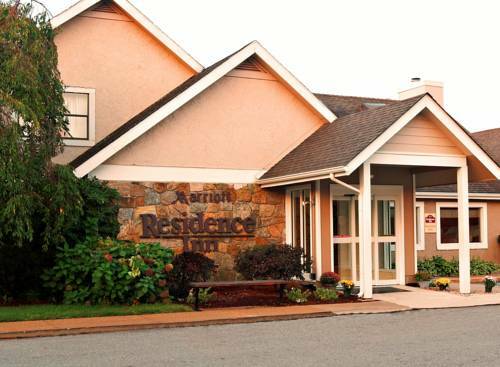 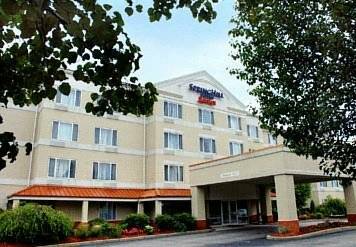 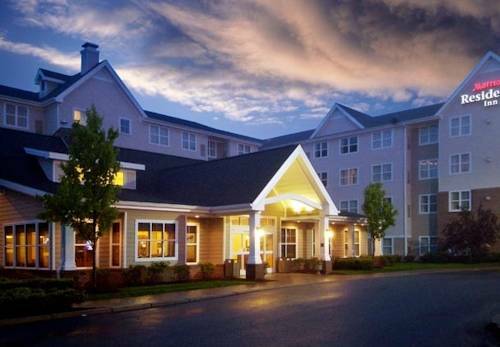 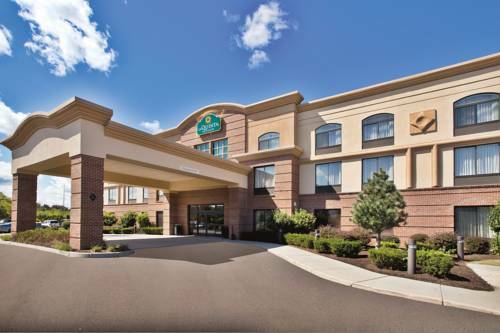 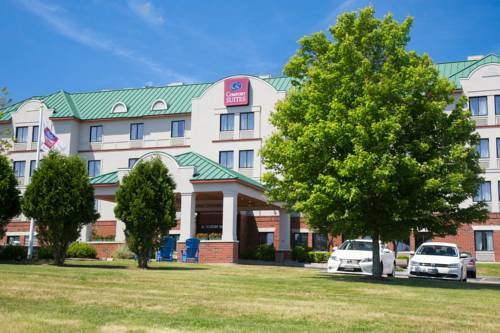 La Quinta Inn & Suites Coventry is conveniently positioned in Coventry, Rhode Island, a wonderful holiday destination. 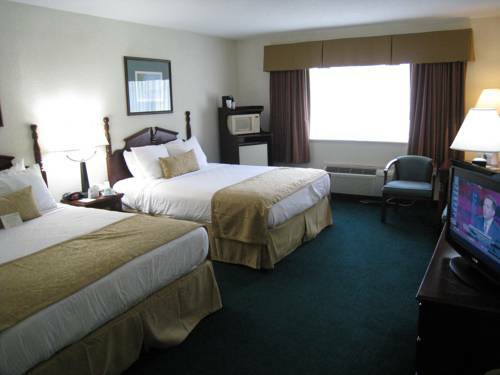 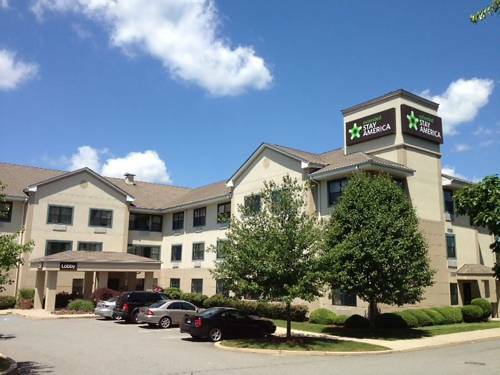 These are some other hotels near La Quinta Inn & Suites Coventry / Providence, Coventry. 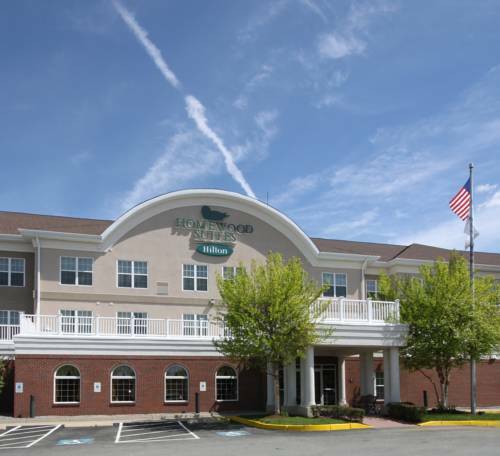 These outdoors activities are available near La Quinta Inn & Suites Coventry.